John Mills in RYAN'S DAUGHTER. 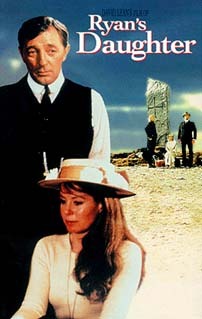 Sir John Mills won his Supporting Oscar for playing the mute in the small Irish village. British character actor and leading man, who's real name is Lewis Ernest Mills. Father of child actress Hayley Mills. In 1976 John Mills was knighted for his achievements in film. In 2001, he and his wife of 60 years renewed their wedding vows. Mills started acting as a teenager and by his twenties John Mills was an accomplished vaudeville performer. In the 1930s he started appearing in leading roles in British films, many of them musicals. He caught American audience's attention when he played the grown Peter Col- ley in Goodbye Mr. Chips (1939). Then Mills quit films temporarily to join the war effort but when discharged from the army due to medical problems, he served his country onscreen by starring in such pro-allied films as In Which We Serve (1942) and We Dive at Dawn (1943). After the war John Mills got the part of Pip, in the film Great Expectations (1946) and his superb performance in the picture cemented his position as a leading man. Throughout the '40s and '50s he worked constantly, having leading roles in such films as in the thriller The Rocking Horse Winner (1949) and Tunes of Glory (1960). 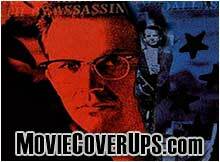 In 1959 he acted opposite daughter Hayley Mills in Tiger Bay and also did several Disney movies. As John Mills aged, he started doing more supporting roles and directed his first and only film, Gypsy Girl (1966), which starred his daughter Hayley. Since winning the Oscar in 1970, John Mills still kept busy working in films, even after he lost his sight in 1990 at age 82. One his best later performances was as the Viceroy in the 1982 film, Gandhi. John Mills in RYAN'S DAUGHTER (1970). 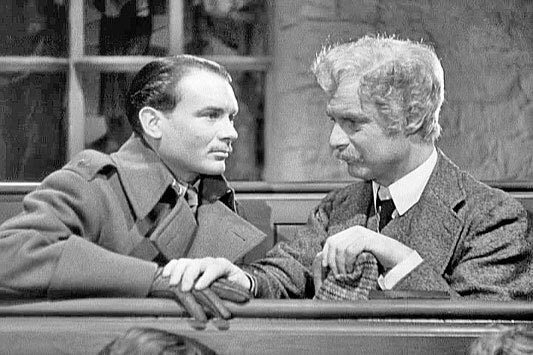 John Mills in GOODBYE, MR. CHIPS (1939).